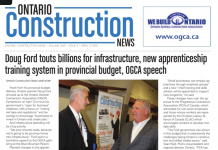 Ontario’s construction workforce will need to expand by more than 100,000 workers this decade to keep up with a series of major projects and the retirement of as many as one in five workers, according to the latest labour market forecast released on Jan. 31 by BuildForce Canada. 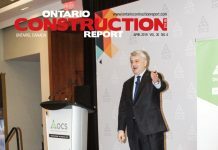 BuildForce Canada’s 2018–2027 Construction and Maintenance Looking Forward forecast shows that near-term construction demands will continue to strengthen across most regions, as major public transportation and other engineering project and ICI (industrial, commercial, institutional) building requirements are expected to rise to a peak in 2020. 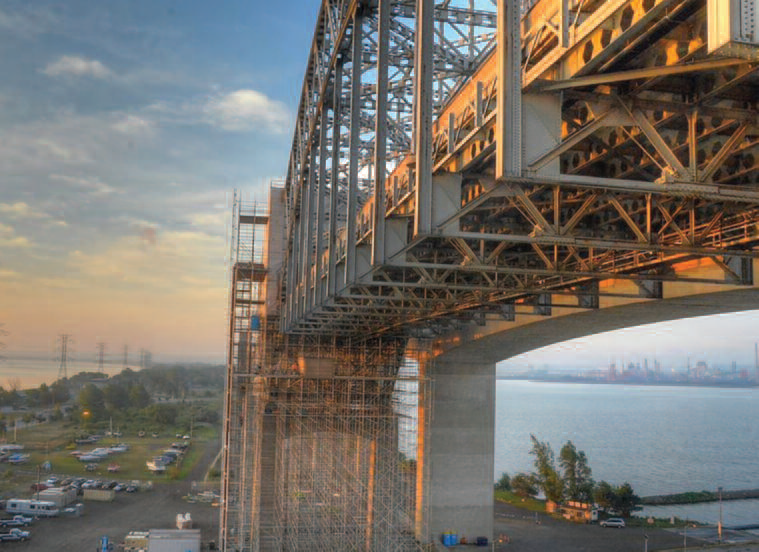 Major projects, including an international bridge in Windsor, a new chemical facility in Sarnia, nuclear refurbishment projects in the Greater Toronto Area (GTA) and Southwestern Ontario, and transit projects in the GTA, Hamilton and Ottawa put significant demands on the construction workforce over a prolonged period. While new housing construction is expected to recede from the 2017 record pace, residential employment should surpass last year’s levels by 2021, driven by growth in renovation work. As many as 87,000 construction workers are expected to retire in the next 10 years. Major engineering and infrastructure projects, including the Gardner Expressway rehabilitation, Darlington nuclear refurbishment, and Eglinton Crosstown, Finch, and Hurontario LRTs (light rail transit), could require up to 3,000 workers in the next two years. Non-residential employment is expected to rise by 7,400 jobs by 2027 – an 11 per cent increase. While the pace of new housing is expected to moderate this year, employment requirements rise, driven by growth in multi-family, mid- and high-rise housing and renovation work, adding as many as 8,800 residential jobs – an eight per cent increase from current levels. Construction activity is expected to rise over the near term driven by new industrial investment and a ramp-up in engineering construction demands. Construction employment is expected to rise a further six per cent by 2020, adding an estimated 3,300 new jobs, before receding back to current levels. 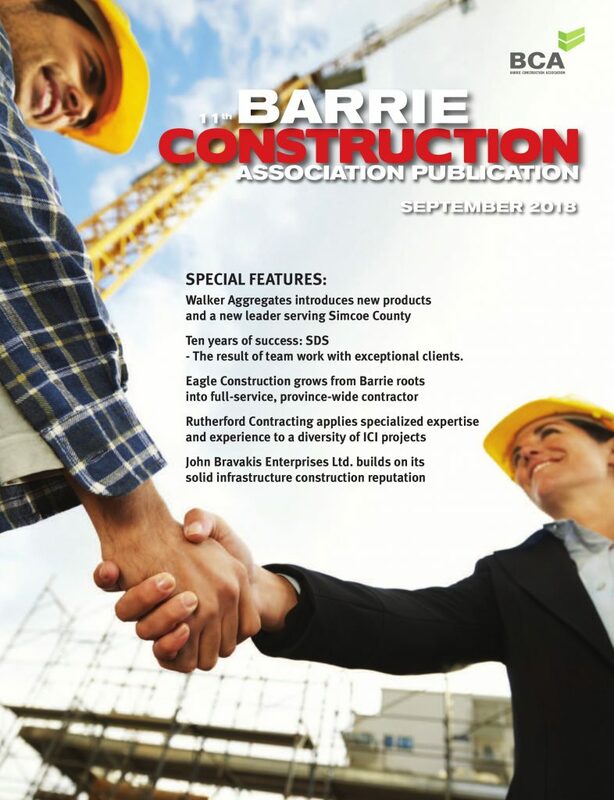 Non-residential building construction becomes a stable source of construction employment over the decade, adding as many as 4,400 jobs – an eight per cent increase from current levels. Residential employment is expected to decline by a modest seven per cent by 2019, before gradually returning to current levels by 2023. 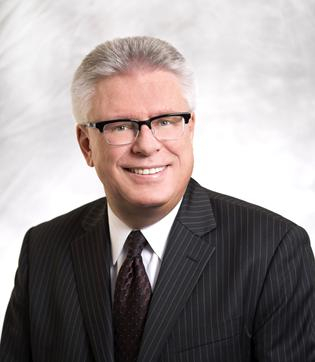 The second phase of LRT construction and rising infrastructure investment is expected to increase related employment by six per cent to a near-term peak in 2020, before receding as projects wind down. At the end of the decade, employment is mostly unchanged from current levels. A modest recovery in new housing construction and growth in renovations raises employment to a high in 2020. Renovation and maintenance work account for almost seven in 10 residential jobs.